A urinary tract infection occurs whenever bacteria infects the urinary tract in harmful levels and causes intense urges to urinate, pain while urinating, fever, and lower back pain. Even a very mild urinary tract infection can be uncomfortable, and if it becomes more severe, it can become a dangerous infection throughout the body. If your senior loved one experiences recurring urinary tract infections, here a few things you can do to help him or her manage them. 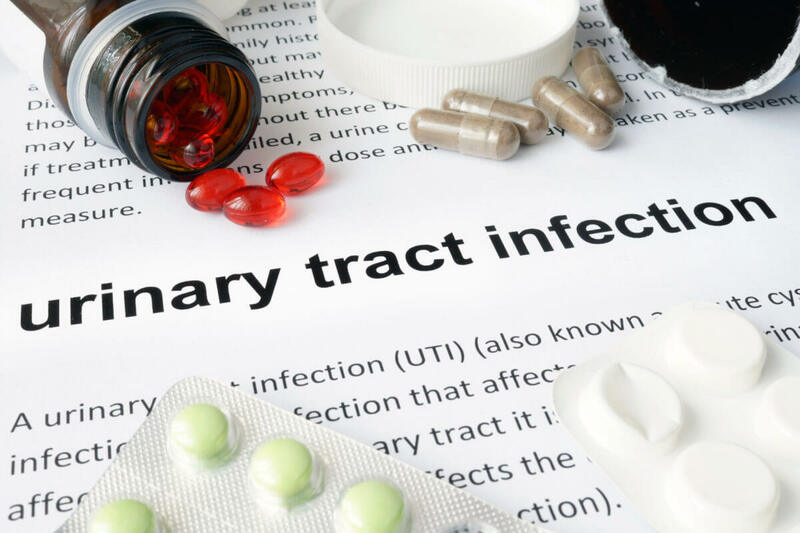 The most effective treatment for a urinary tract infection is taking your loved one to visit the doctor to get a prescription for antibiotics. The doctor can do tests to confirm your loved one has a urinary tract infection and not another issue. Antibiotics kill off all of the invading bacteria in the urinary tract. Make sure your loved one takes the complete dose of antibiotics to kill off all harmful bacteria instead of allowing some to linger and cause another infection. If your senior loved one has been diagnosed with a serious condition and needs help with tasks like meal prep, transportation, bathing, and grooming, reach out to Home Care Assistance, a leading provider of home care Huntsville, AL, families can trust. We also offer comprehensive care for seniors with dementia, Alzheimer’s, and Parkinson’s. It may feel uncomfortable to urinate, but you should still encourage your loved one to drink a lot of fluids and urinate as often as possible. Urinating frequently flushes bacteria out of the urinary tract and keeps it from traveling farther up the tract. Fresh water, herbal teas, and sugar-free juices are all useful. However, your loved one should avoid caffeine and alcohol because these can further irritate the bladder. While you’re waiting on the antibiotics to work, your loved one may be feeling uncomfortable. There are a few things you can do to help him or her manage this pain. A heating pad on the stomach or back can relieve the constant aching, and over-the-counter pain medications can relieve discomfort while urinating. For many people, a urinary tract infection is a mild inconvenience that goes away after a little while. However, many seniors have weak immune systems, so they may have more complications. If your loved one has a high fever, dehydration, or excessive lower back pain, seek emergency medical treatment. Caring for a senior with urinary tract infections can be challenging. If you are the primary caregiver for a senior family member and you need respite care, Huntsville, AL, Home Care Assistance is here to help. Our respite caregivers are trained to assist older adults with a wide variety of everyday tasks, including meal prep, physical activity, and personal hygiene. We also provide 24-hour care and specialized care for seniors with Alzheimer’s, dementia, and Parkinson’s. To stop the infection from coming back again, it may be necessary to have a frank conversation with your loved one. Always encourage women to wipe from front to back after using the bathroom to avoid introducing bacteria to the urinary tract. Avoid using douches or anything else that may upset the natural balance of bacteria within the area, and encourage your loved one to drink plenty of water. If your senior loved one needs help managing an illness or assistance with daily tasks, make sure you choose a top-rated provider of home care. Huntsville Home Care Assistance is here to help your loved one live a happier and healthier life in the golden years. From the mentally stimulating activities in our Cognitive Therapeutics Method to our friendly Care Managers who are available to answer your questions 24 hours a day, we offer a wide array of high-quality at-home care services. To learn more about our comprehensive services, call us at (256) 716-9940 today.